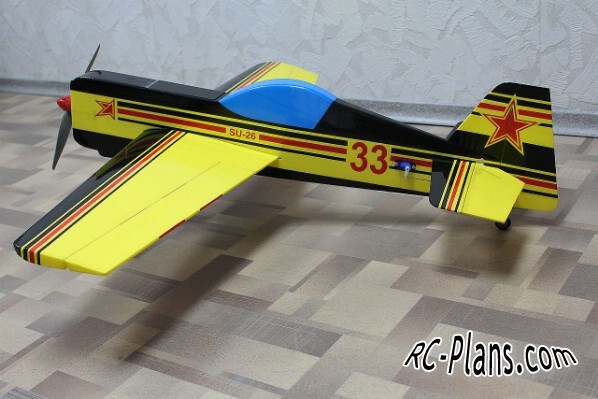 Radio-controlled model aircraft from depron based on Su-26. The aircraft is easy to operate and is focused on 3D flights. 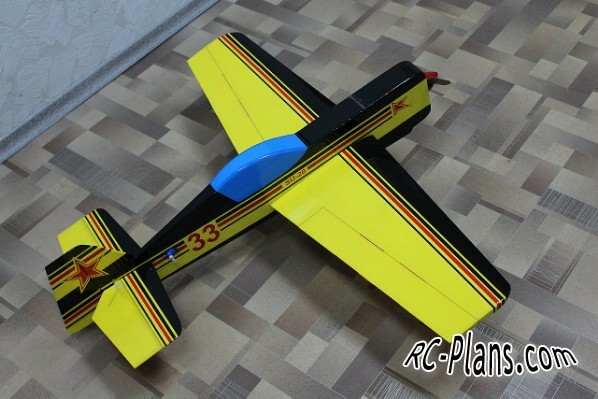 You can easily make this RC plane from deprone. 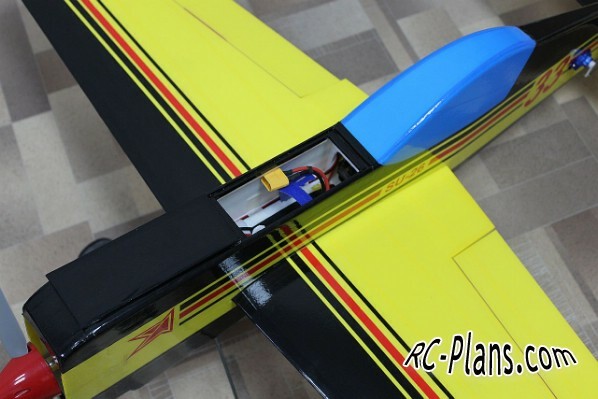 This is a foam scratch built RC airplane.